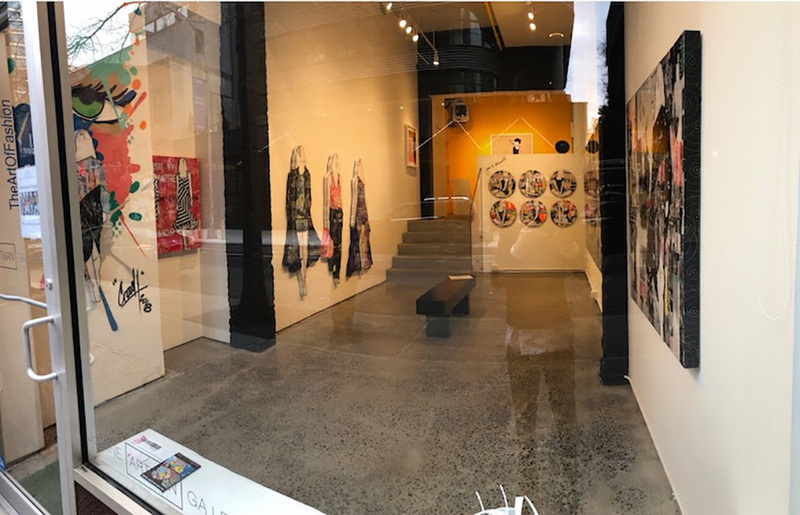 In conjunction with New York Fashion Week, JoAnne Artman Gallery will open its doors to the exhibition, The Art of Fashion, featuring recent works by Jane Maxwell. Assorted works by artist Pedro Bonnin will also be on display in the gallery’s Projects Space. New York Fashion Week (NYFW) is a semi-annual, week-long celebration of fashion and style where international fashion collections are shown to buyers, press, and the general public. 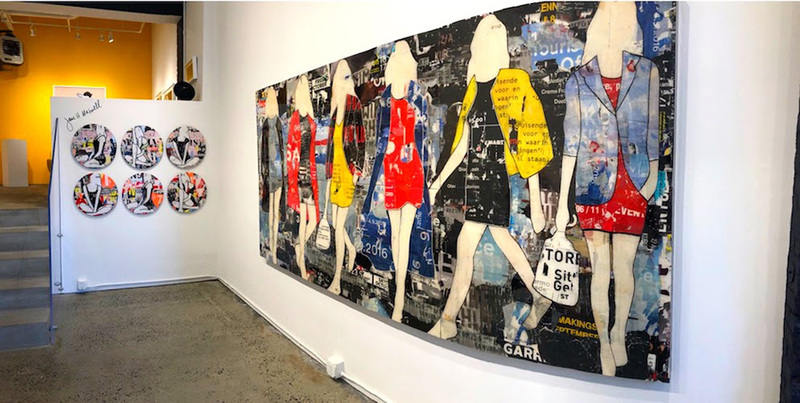 Mixed Media artist Jane Maxwell and Photorealist painter Pedro Bonnin have created work that emphasizes the movement of the human figure through space, including defining elements of fashion, style and design. Though Maxwell and Bonnin work in vastly different stylistic approaches and mediums, both artists find inspiration in the human form, touching on universal themes of identity and perception through the lens of fashion.